Asgaard Keys Business Centre is sustainable and energy efficient, functional, flexible and meeting the requirements of an A class office building and a BREEAM In-Use certification. 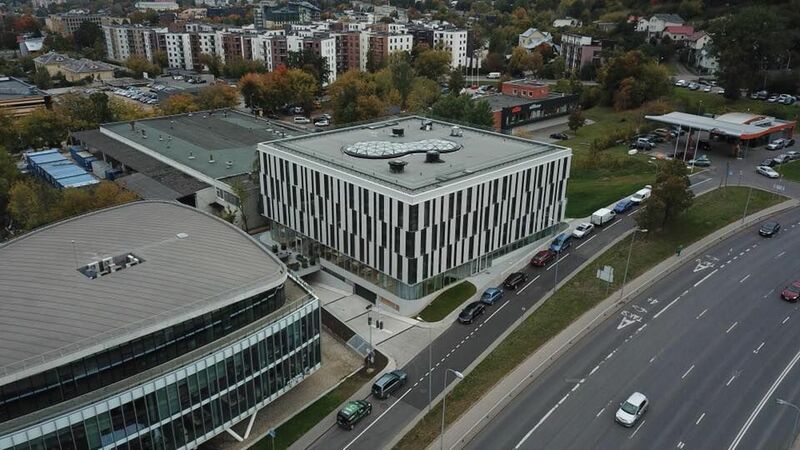 Located in Vilnius central business district project is a sustainable and eco-friendly building equipped with the newest building management system optimizing energy savings and climate settings. 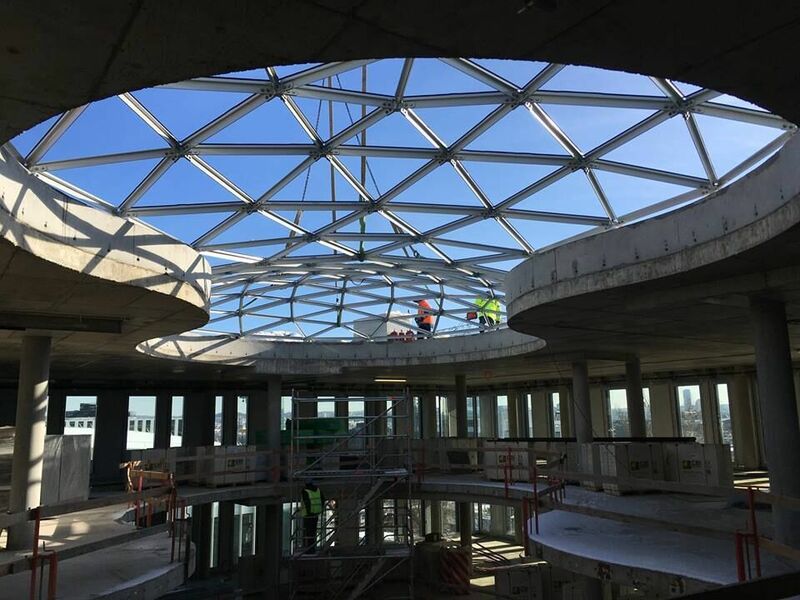 There are no dark areas in the building to ensure maximum use of daylight access. Asgaard Keys Business Centre also has an efficient water management system. Peikko provided the following solutions for this project: PSB® Punching Reinforcement, WELDA® Anchor Plate, MODIX® Rebar Coupler. 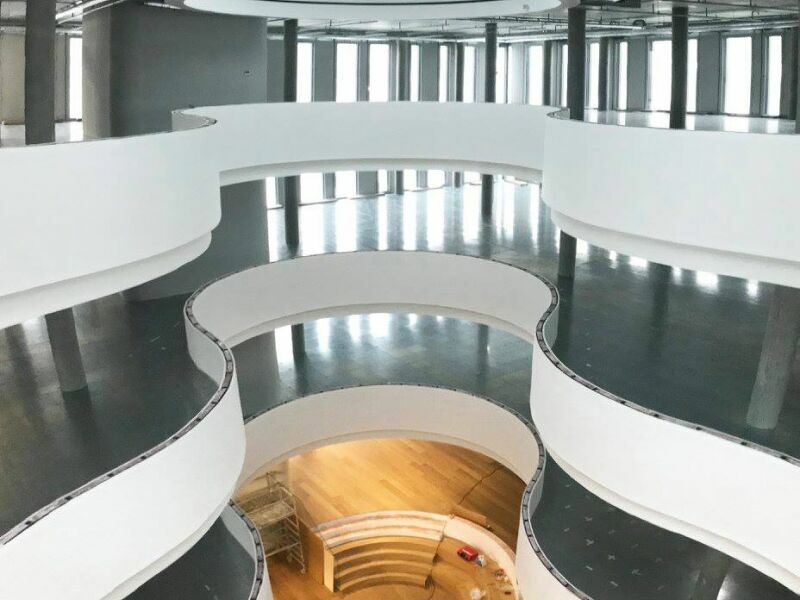 PLH Arkitekter A/S, UAB "Archinova"